The Electronic Logging Device (ELD) mandate was enacted in December of 2017. Since that time several petitions have been made in efforts to change or roll-back the new regulation. On Friday, March 9, 2018, the Federal Motor Carrier Safety Administration (FMCSA) modified a portion of the ELD rule. The FMCSA revised its stance that had previously prohibited the installation and use of Automatic Onboard Recording Devices (AOBRD) in vehicles added to a motor carrier’s fleet after December 18, 2017. 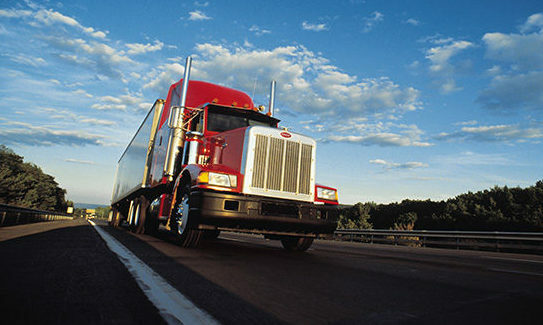 The revised guidance can be found on the FMCSA’s website. This new approach permits carriers that had installed and required their drivers to use AOBRDs prior to the ELD mandate deadline, to continue to install and use new ELD-capable devices running AOBRD software until December 16, 2019. This modification in guidance is likely in response to several exemption and waiver petitions filed by motor carriers since the ELD mandate took effect. Concerns have been raised over the lack of integration between some manufacturers’ ELD platforms and the back-office fleet management systems currently being used by the carrier companies. Following those petitions, the FMCSA had, at one point, granted a temporary 90-day waiver to carriers that had adopted the PeopleNet AOBRD platform and wished to continue to install those devices in vehicles added to their fleet after the ELD compliance date. The agency’s revised guidance appears to extend that same relief to all carriers that have adopted AOBRDs prior to the ELD compliance date, regardless of the manufacturer of those devices. The period allowed for these specific waivers extends almost 2 years past the initial ELD mandate deadline. Also, this new standard does require that any new device installed must be ELD-capable. However, if the situation is one in which a carrier company had required its drivers to use AOBRDs before the ELD mandate the new devices can run AOBRD software for the time being. With the full enforcement of the ELD mandate set to begin April 1, 2018 all carriers should be ready to comply with the required standards. 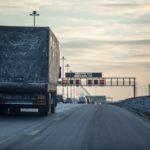 As roadside inspectors implement the new requirements some carriers may be faced with out-of-service penalties and other consequences. For further information about how the ELD mandate modifications are impacting the industry click here to contact Lee Trans today. Discover for yourself what it’s like to have a compliance expert on your team.